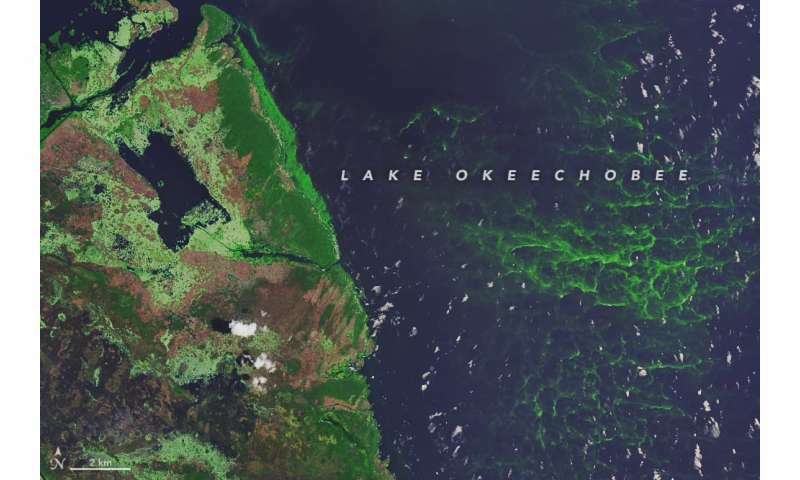 Two large-scale algae outbreaks in Florida are killing fish and threatening public health. Along the southwest coast, one of the longest-lasting red tide outbreaks in the state's history is affecting more than 100 miles of beaches. 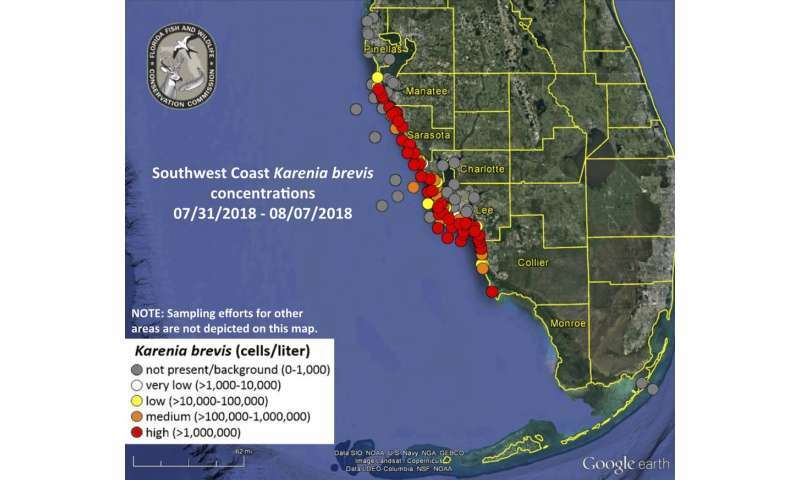 Meanwhile, discharges of polluted fresh water from Lake Okeechobee and polluted local runoff water from the St. Lucie and Caloosahatchee watersheds have caused blooms of blue-green algae in downstream estuaries on both coasts. 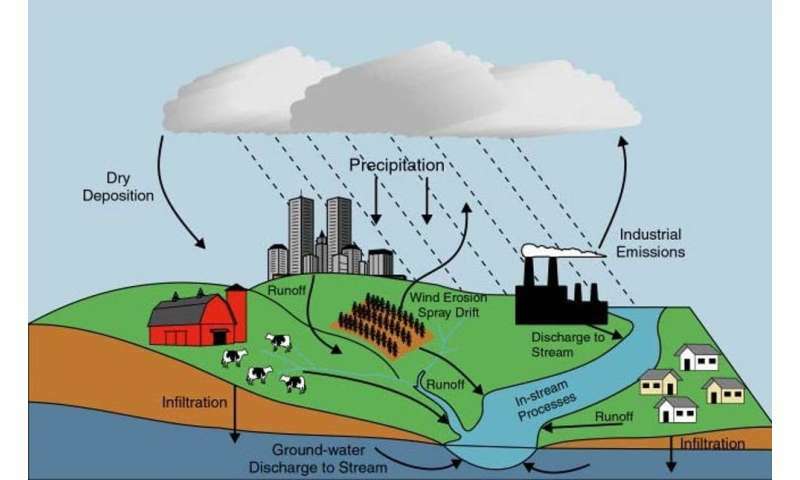 Karl Havens, a professor at the University of Florida and director of the Florida Sea Grant Program, explains what's driving this two-pronged disaster.